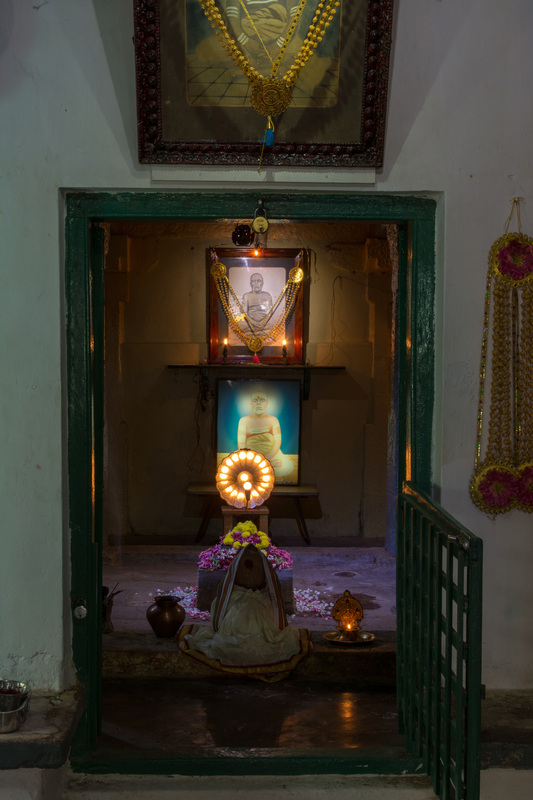 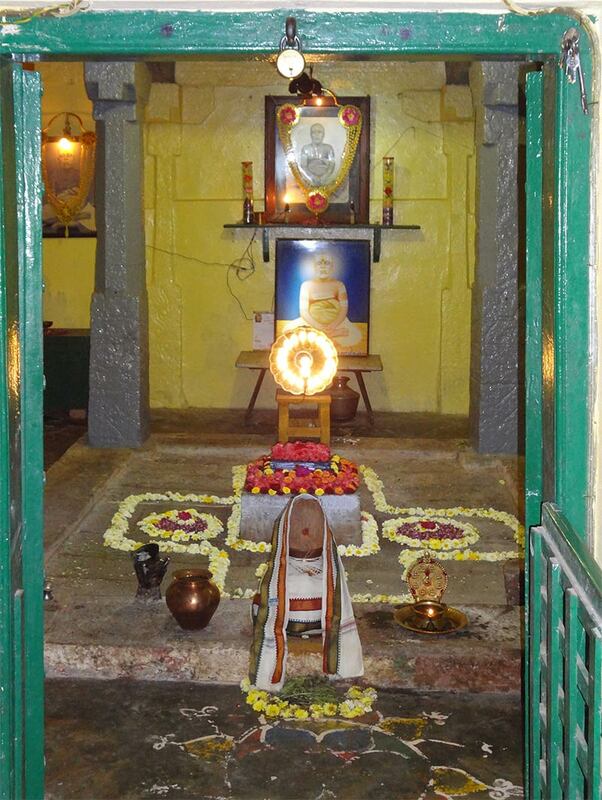 One of the most powerful jeeva samadhi's you will find in Tamil nadu is located in downtown Chennai. 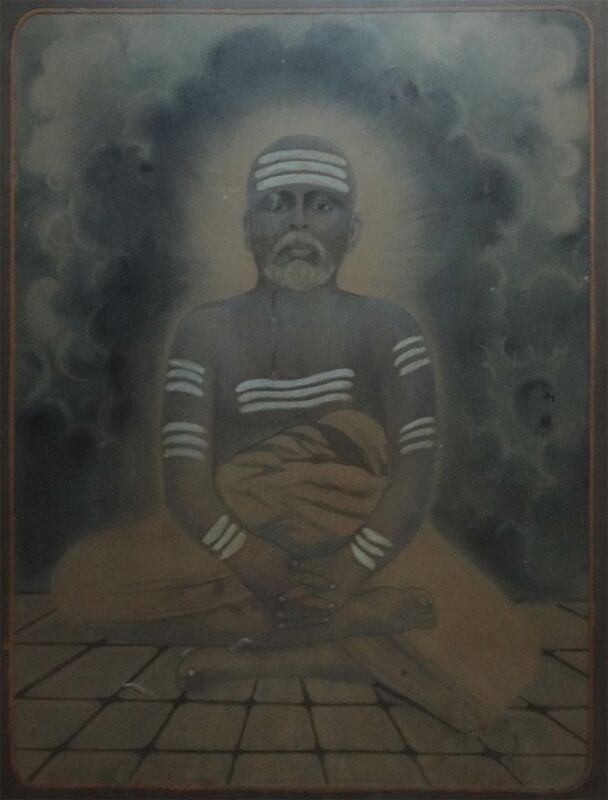 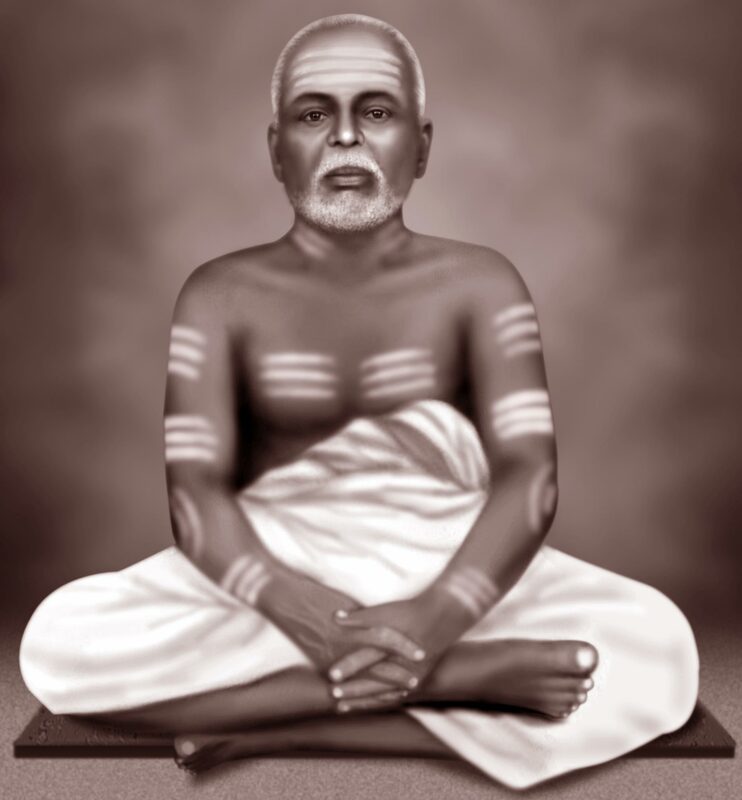 The name of the saint is Sri Math Easoor Sachithananda swamigal Saba. 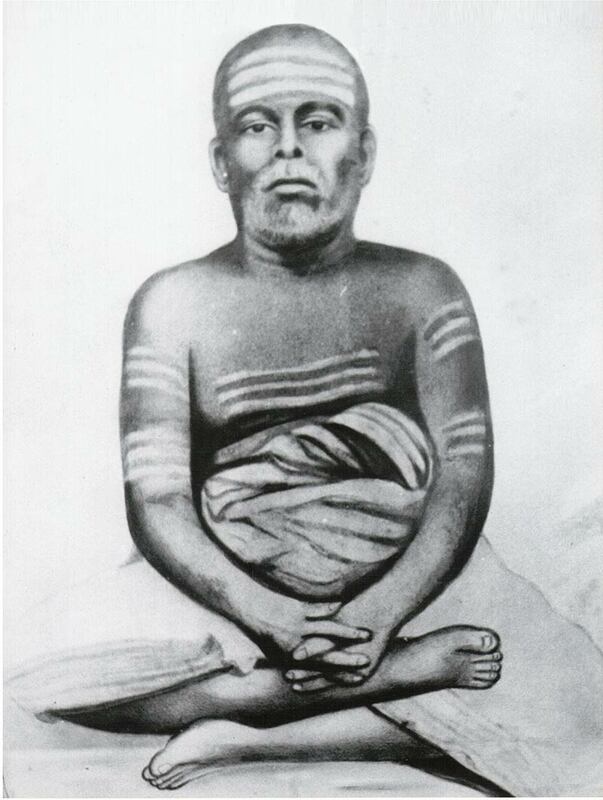 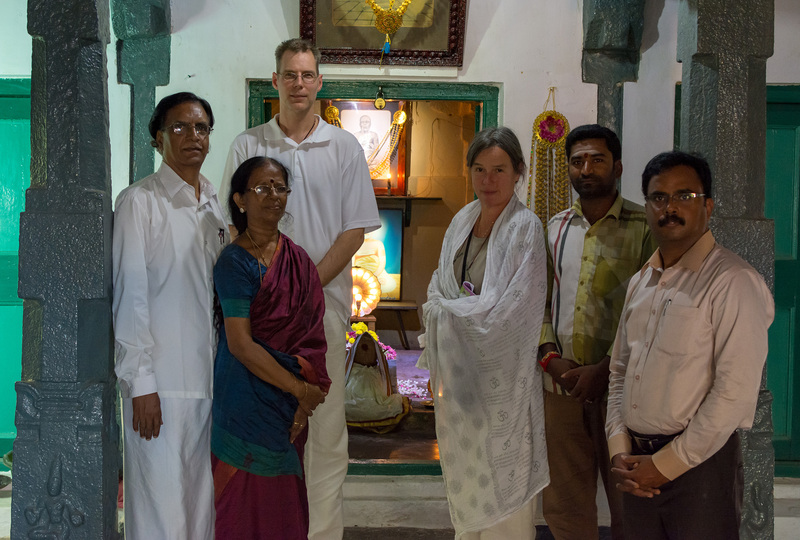 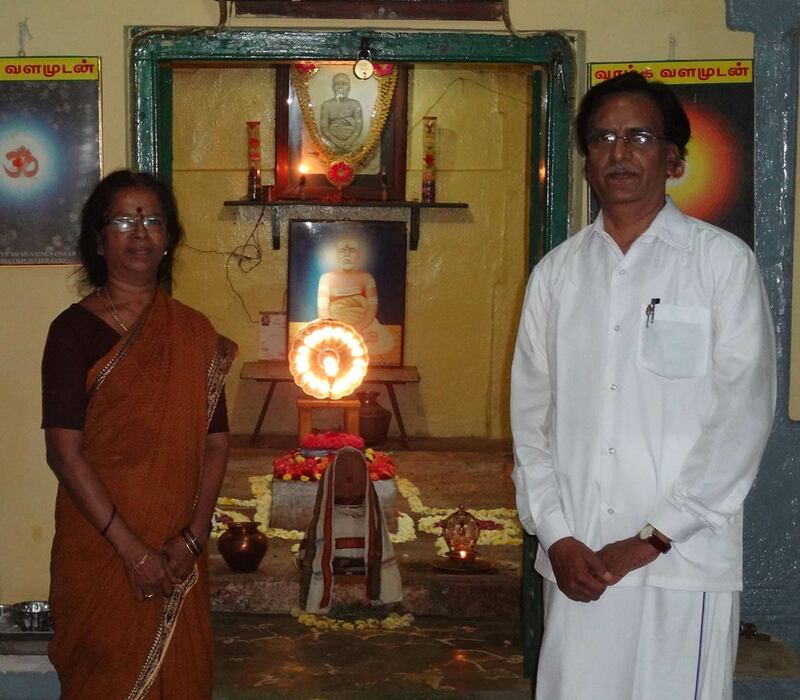 Srimath Satchidananda swamigal Annual Guru Pooja festival falls on 17-1-2014.